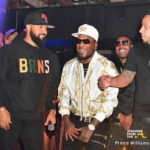 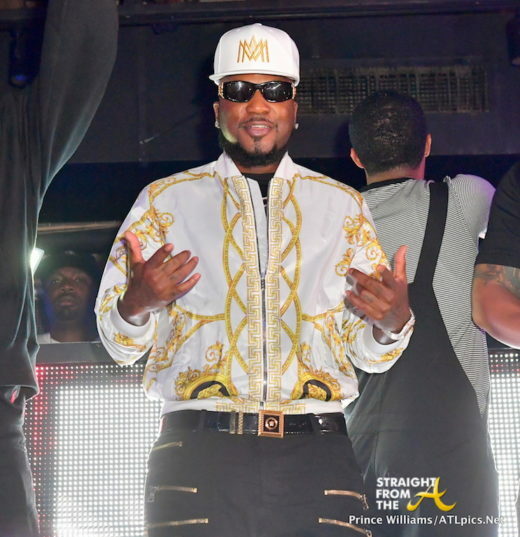 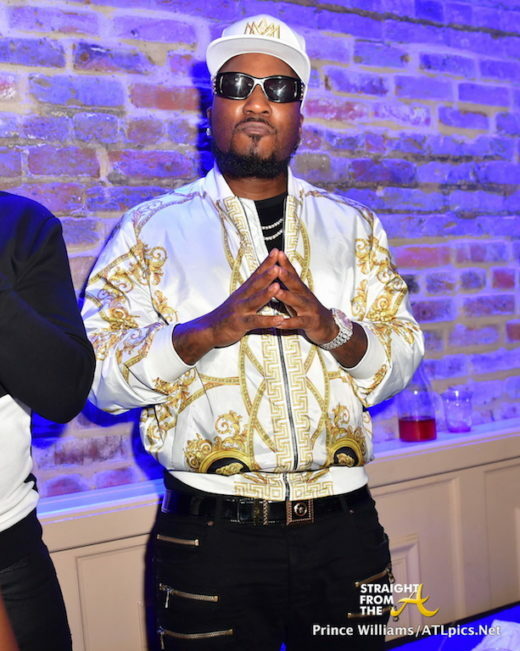 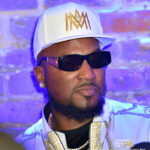 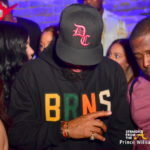 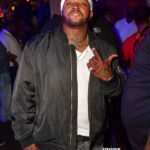 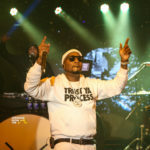 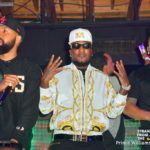 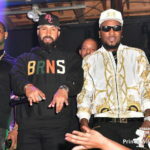 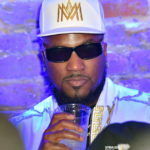 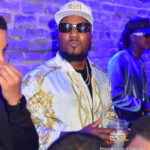 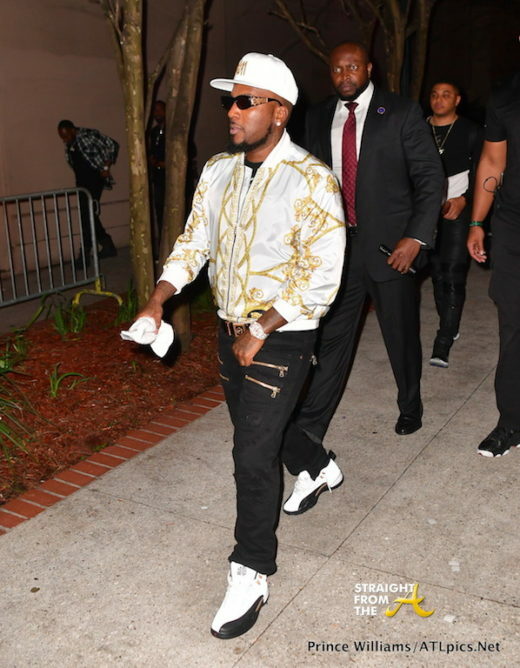 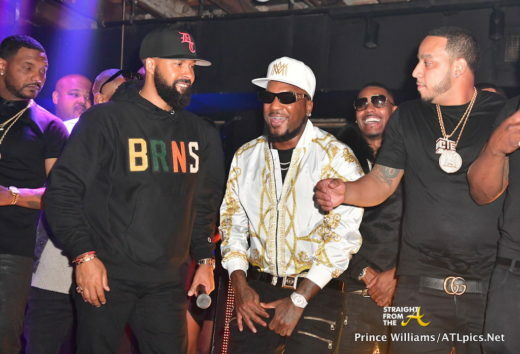 Young Jeezy was all smiles as he hit the stage at the Metropolitan in New Orleans this past weekend. 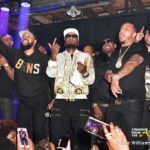 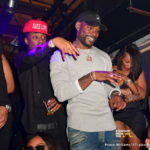 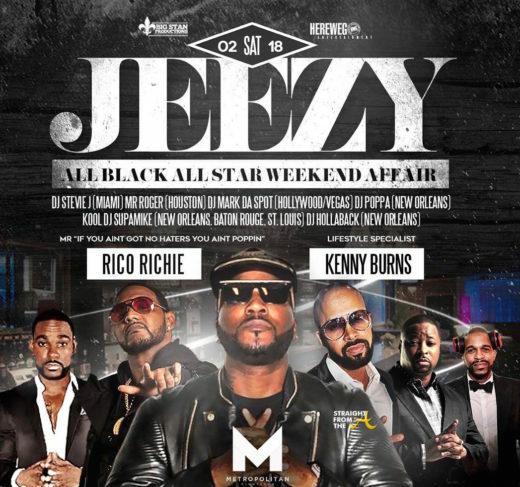 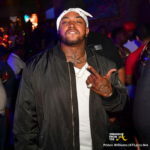 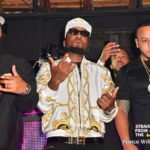 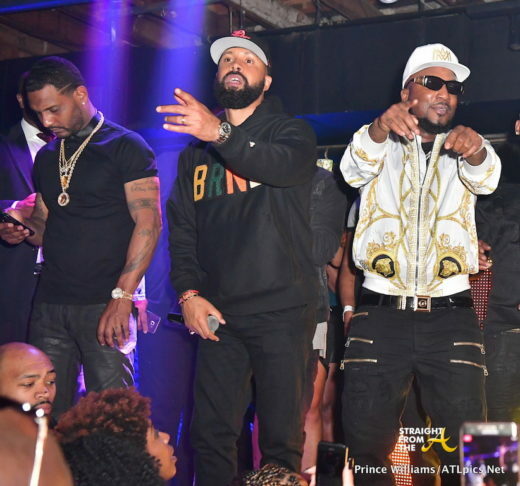 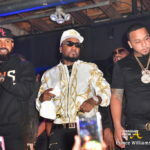 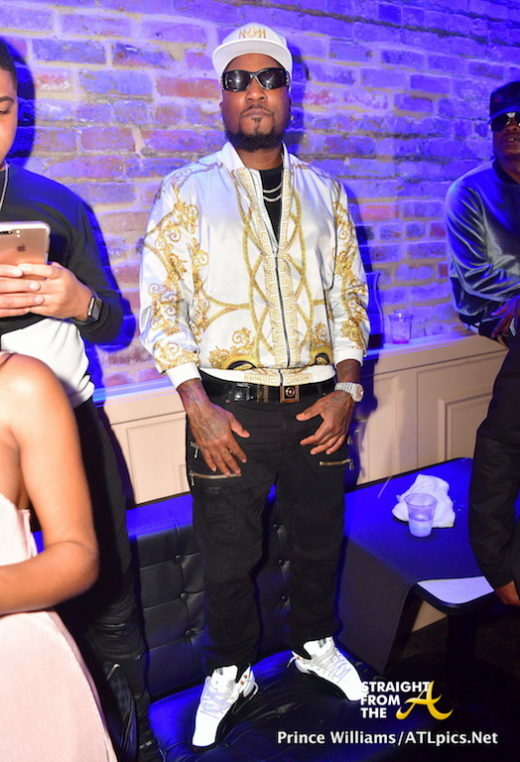 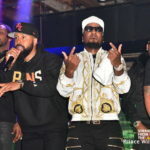 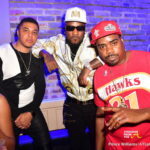 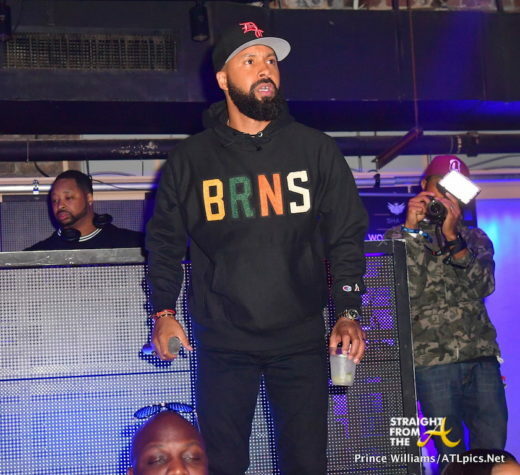 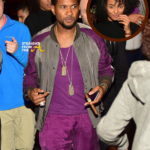 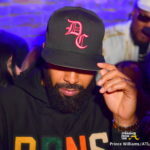 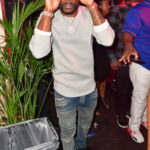 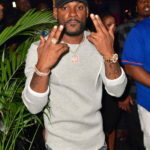 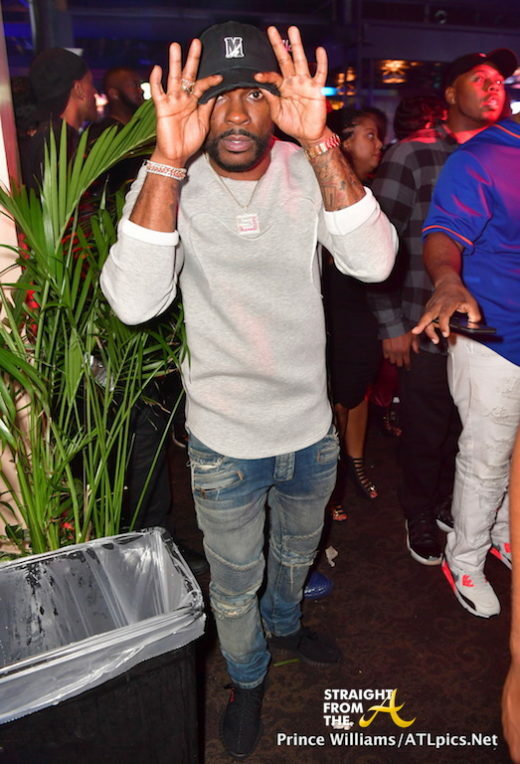 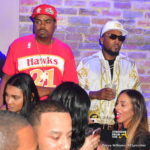 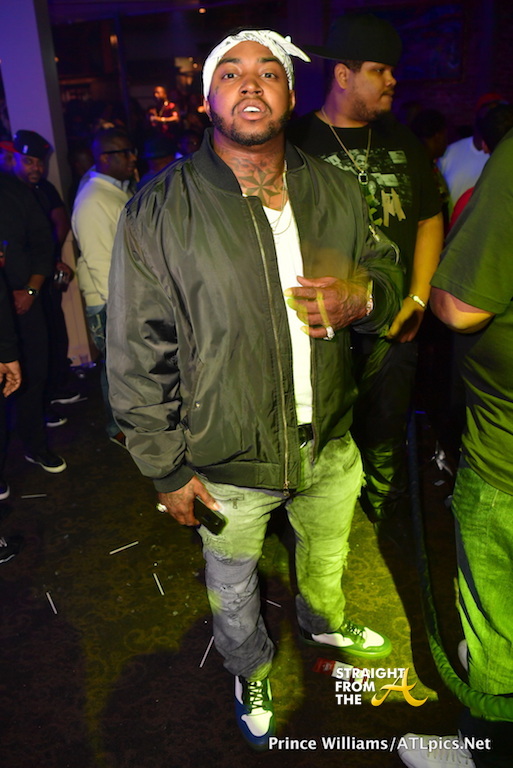 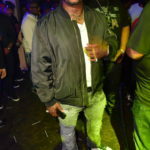 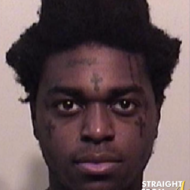 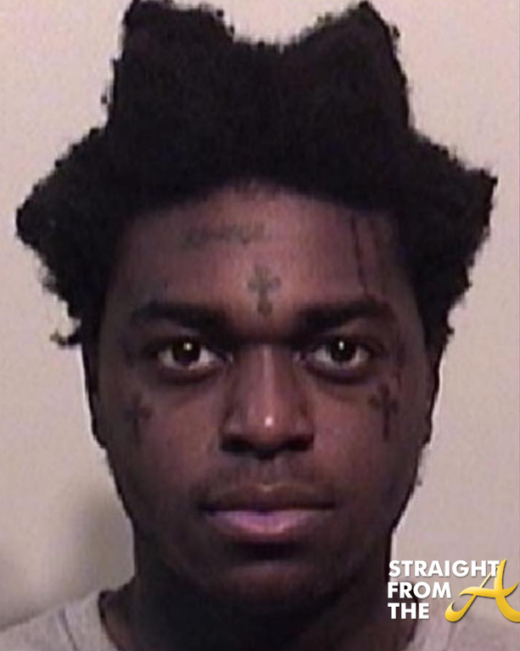 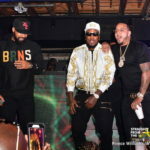 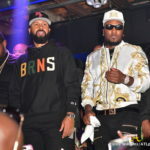 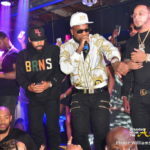 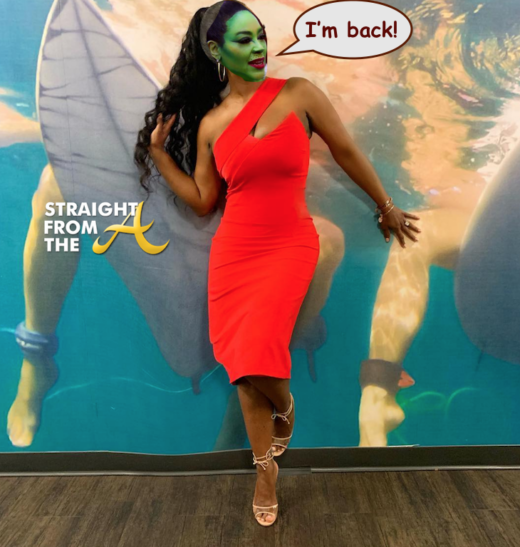 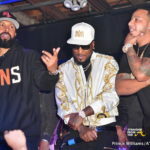 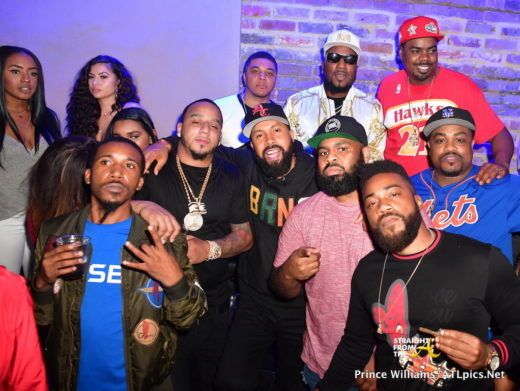 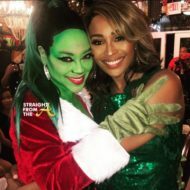 The hot entertainer played host to an “all-black” party during NBA All-Star with fellow hosts Kenny Burns, Rico Richie and DJ Stevie J.
I guess promoters re-thought the ‘all-black’ theme because the host didn’t even follow it. 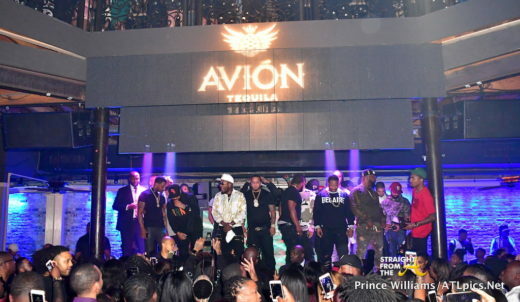 I was wondering if there were any women invited but I notice a few sprinkled in the crowd.